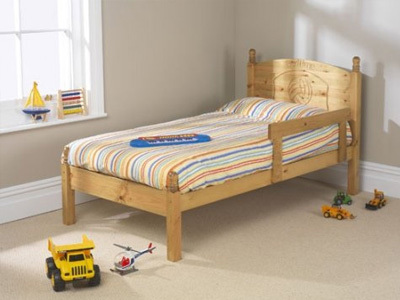 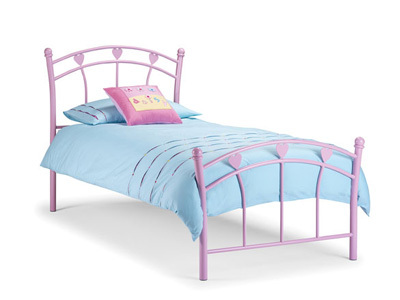 Small single bed frames are ideal for children moving into their first real bed. 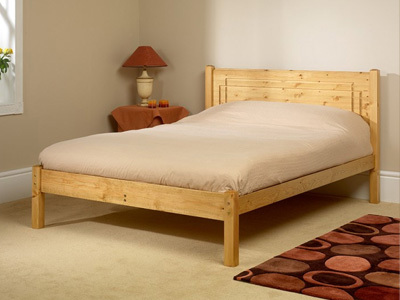 A small single bed will also fit an adult comfortably and a suitable option for a small guest room. 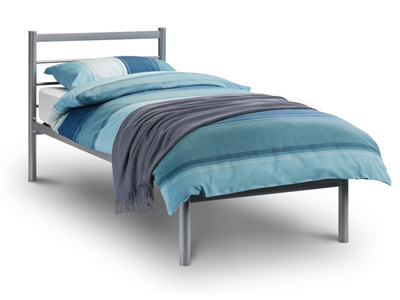 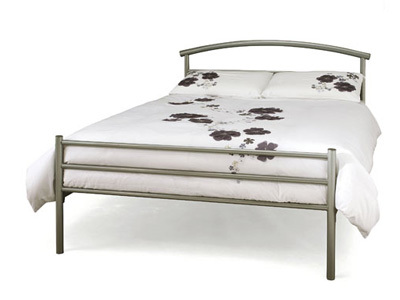 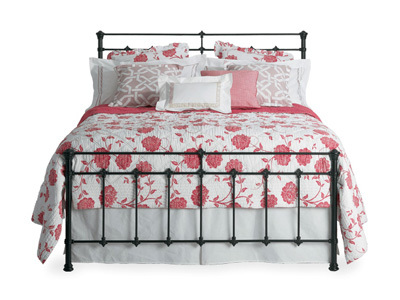 Choose from a range of different styles and designs including a collection of metal beds in a variety of colours.